Professional services in the business sector comprise of Audit, Tax and Consultancy. Top Professional Services Companies includes the ‘Big 4’ (PwC, Deloitte, Ernst & Young and KPMG) and other firms like BDO, Mazars, Grant Thornton. This sector is the biggest sponsor of international students in the UK, you can read more here. Audit, also known as ‘Assurance’, focuses on evaluating company’s financial accounts to determine if their financial statements reflect "a true and fair view" of the company’s financial conditions. Large organisations and companies that earns over £10.5million revenue in the UK is required, by law, to be audited. Auditors act as an independent third party when they are assessing the accounts. By doing this, they provide assurance to the users that the company’s accounts are ‘true’ and ‘fair’. Audit can be divided into two categories, which are ‘internal audit’ and ‘external audit’. Internal auditors evaluate an organisation’s control, risk management, and internal governance. The company usually hires them as a full-time employee. Internal auditors can gain an insight into the company’s operations and understand how they run on a daily basis. Meanwhile, external auditors usually provide independent opinions on organisation’s financial statements. Unlike internal audit, they do not provide advice on implementing internal governance controls or preventing fraud. 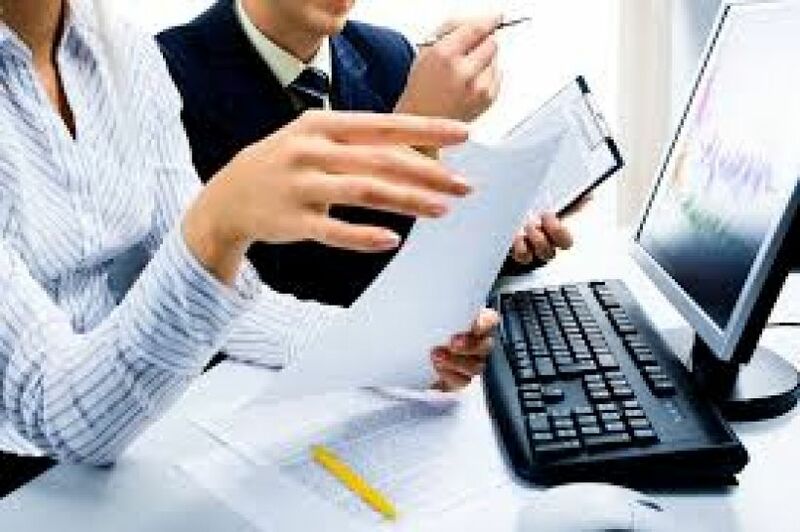 As external auditors cannot be unbiased, they need to be objective while assessing the financial statements and they cannot have any connections with their clients. In addition, external auditors tend to have a lot of customers but they cannot audit their own company. Auditors generally come from a range of backgrounds. While working in an accounting firm, a graduate will have the opportunity to receive training and study towards ACA, which is an internationally recognised accounting qualification. Both internal and external auditors have the opportunity to study the ACA qualification. For certain company like Mazars, their internal auditors might have the chance to pursue IIA or CIPFA instead depending on which internal audit scheme they decided to join. It takes around three to five years to achieve this qualification but employers often provide financial support and study leave for students during the exam period. In addition, students will often gain relevant work experiences in their daily role, which can help them in their studies. They can also receive support from their peers while studying for this qualification. After they complete their studies, they will become qualified chartered accountants. Since ACA is recognised throughout the world, it will provide qualified accountants with numerous opportunities from moving on to a managerial role or working in different companies/industries. Who offers ‘Audit Graduate Schemes’? ‘Big 4’ companies offer a significant number of auditor roles for their graduate schemes every year. There are also other companies within Top 10 Professional Services in the UK namely BDO, Grant Thornton, and Mazars that offer audit roles. If you are interested in pursuing an auditing role, you might want to start your application now! Career Interactive provides coaching and mentoring throughout the whole application process. If you need any help throughout the application process, feel free to contact us for more details.